This website is copyright 2017.
requirements are met. UHHSA, Inc. has not changed any pictures nor claim any rights on the CC pictures. 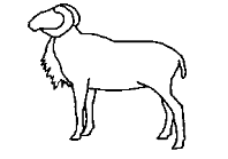 ewes were bred to Argali rams due to lack of Argali ewes during Argali conservation efforts (Mungall, 2007). to Mungall (2007), ewes weigh around 100 lbs with males weighing 150 - 225 lbs. Gildart, B. (1999). 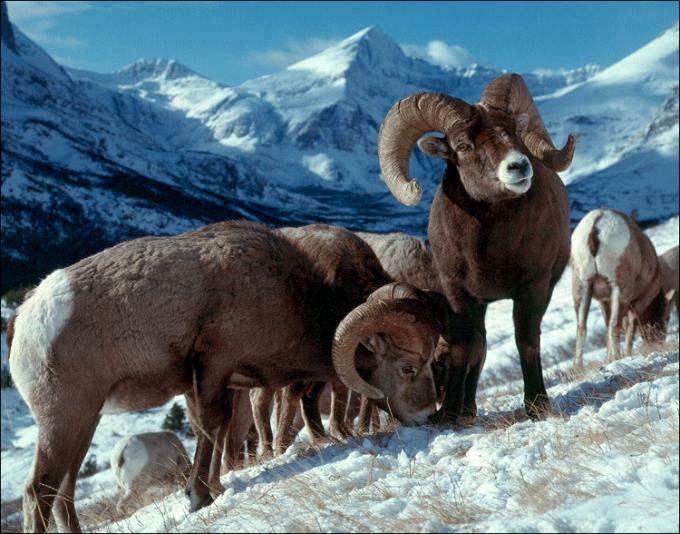 Mountain monarchs Bighorn sheep. Minnetonka, MN: NorthWood Press. Mungall, E. C. (2007). Exotic animal field guide. College Station, TX: Texas A & M University Press. Toweill, D. E., & Geist, V. (1999). Return of royalty. Missoula, MT: Boone and Crockett Club & the Foundation for North American Wild Sheep. 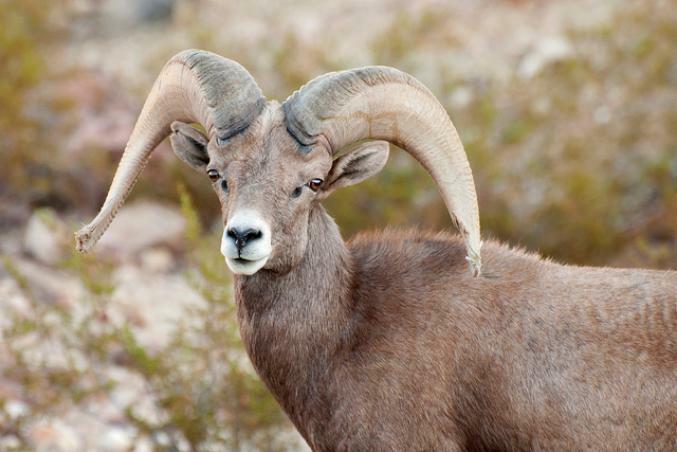 Note the smaller frame and the wider spread of the horns in this Desert Bighorn when compared with the Rocky Mountain Bighorn. Nature and Science, Tokyo, Japan. 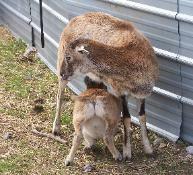 Photo Mouflon Ewe and Lamb. (Gildart, 1999). 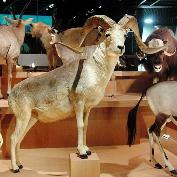 The Desert Bighorn is further divided into Nelson's, Mexican, Peninsular, and Weem's. white tail and rump patch and gray to white muzzle are standard. some specimens pushing 300 lbs. 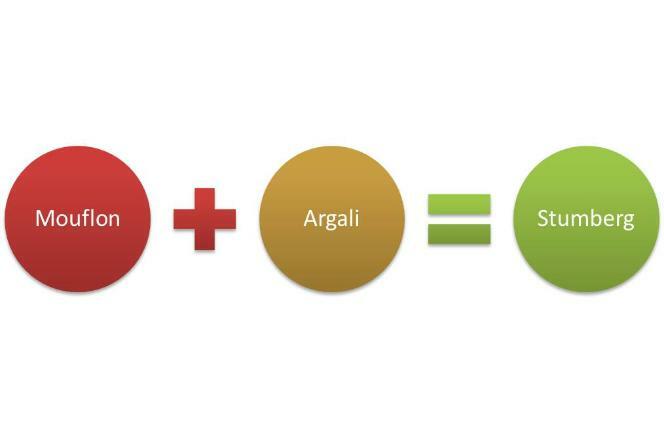 according to Toweill and Geist (1999). Ewes reach 115 to 200 lbs. to 200 lbs and stand around 33 - 35 inches at the withers with ewes ranging from 75 to 120 lbs. according to Toweill and Geist (1999). 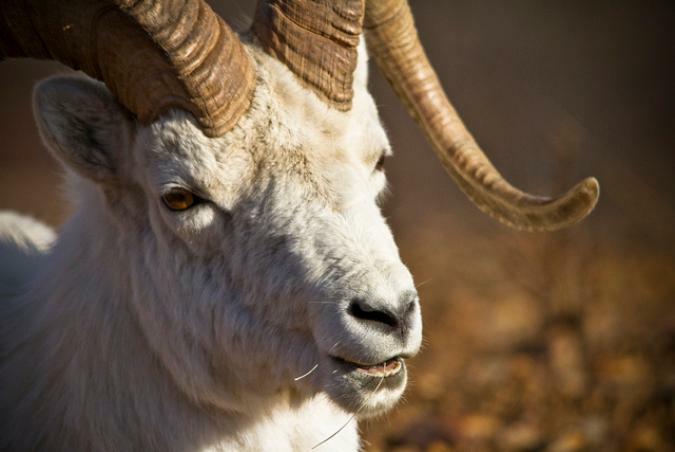 Desert Bighorns also exhibit larger ears than their Rocky Mountain cousins. Rocky Mountain Bighorn ewes horn length. 200 - 220 lbs. with specimens along the northern latitudes running smaller sized. which are smaller in size than rams' horns. 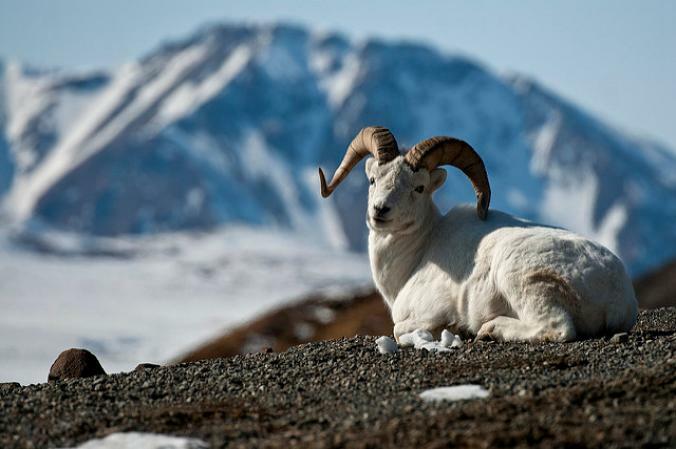 While the definition of what is a species and what is a true subspecies can be discussed and the best scientific classification systems can be debated, North America is blessed with several races or breeds of primitive native, or wild sheep. have changed and adapted to the environment resulting in multitude of species and subspecies. In addition, human domestication and breeding efforts have contributed to the evolution of the sheep form as well as migratory expansion. 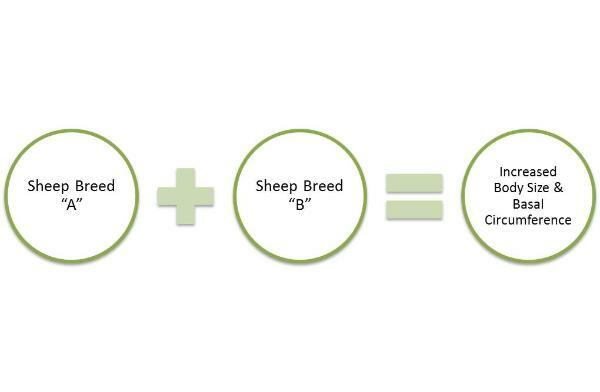 While not originating here, specific sheep breeds or species have become viewed as native to North America (Gildart, 1999). (1999) related molecular differences exist between the nine subspecies and have been identified by chromosome mapping. 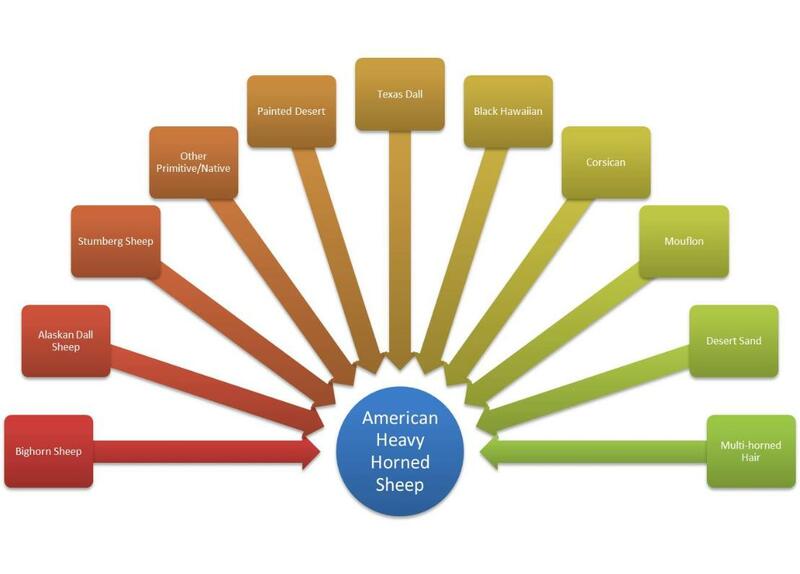 These pseudo native sheep within the North American arc can be divided into two distinct groupings: Thinhorns and Bighorns (Gildart, 1999; Toweill & Geist, 1999). Thinhorns exist generally north of Canada's Peace River Valley. Basal circumferences measure around 12 inches. 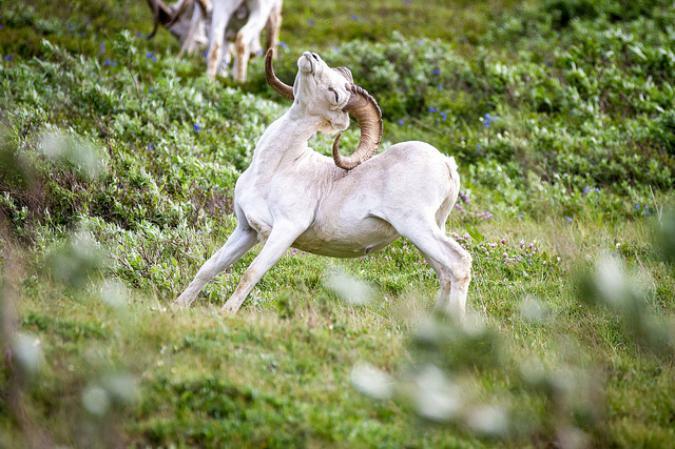 Bighorns exist generally south of Canada's Peace River Valley. Basal circumferences measure around 17 inches. Horned Sheep Division. 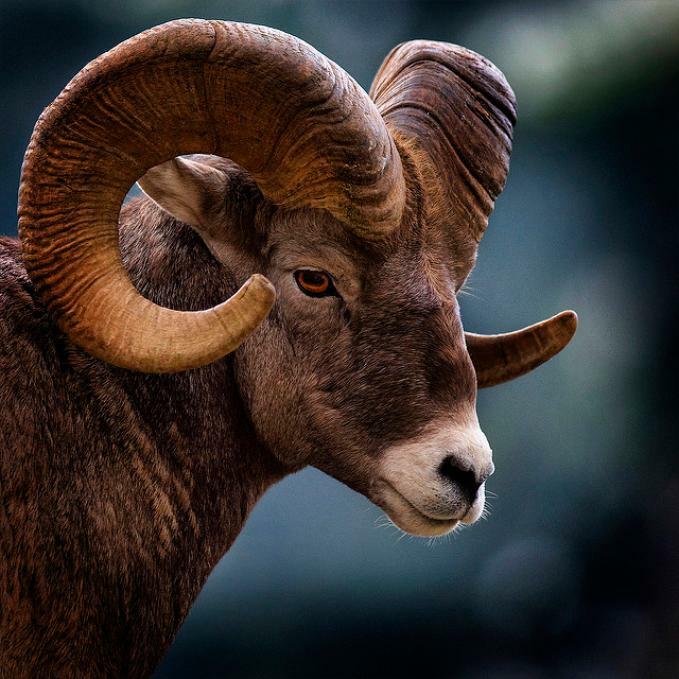 For example, sheep which are about 50% Bighorn within healthy environments have basal circumference sizes of about 15 inches., compared to the pure Bighorns which can have 17+ inch basal circumference.